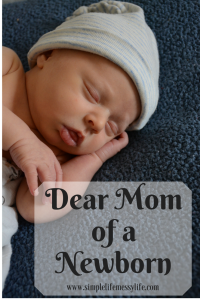 Welcome to Steadfast Family – I’m so glad you found me! 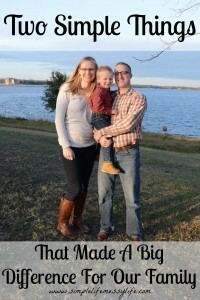 I started blogging over three years ago (on the Simple Life. Messy Life. blog) as a way to share the Bible crafts and activities that I was doing with my son. 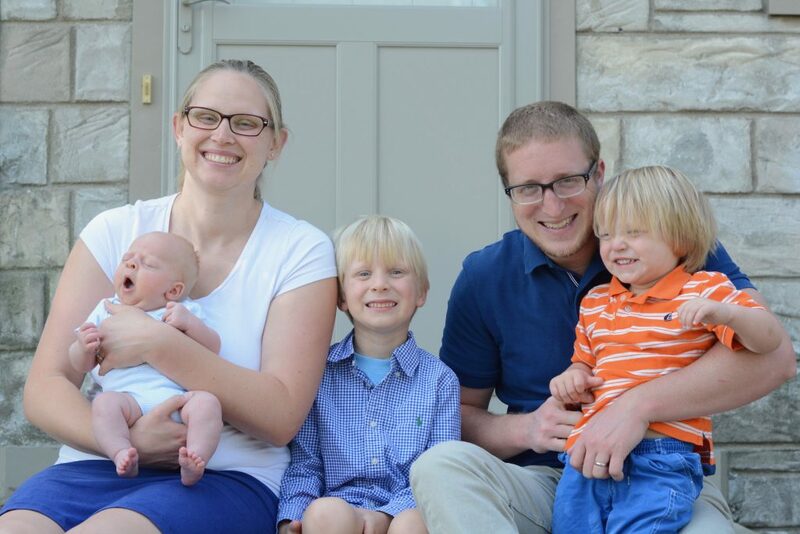 In the process I fell in love with ministering to families through blogging and rebranded to Steadfast Family. My blog, my passion, my hearts desire – is to see families grow in Christ and become stronger – both as individual members and as a whole. On Steadfast Family you will find encouragement, practical family building tips, and discipleship tools. I want to share my struggles and successes, with my biggest goal being to help you in any way I can. 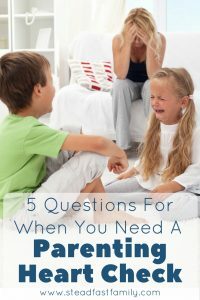 Are you ready to start building a steadfast family? 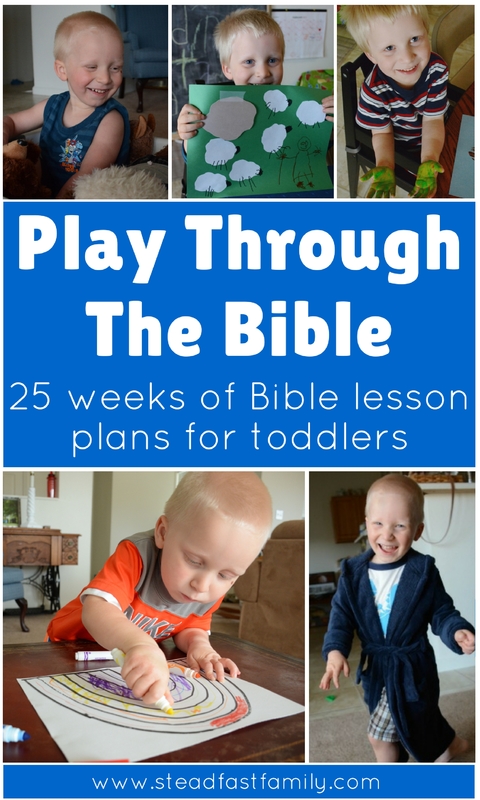 By far the most popular series I’ve created to date, Play Through the Bible is a complete set of Bible lesson plans created specifically for toddlers and preschoolers. 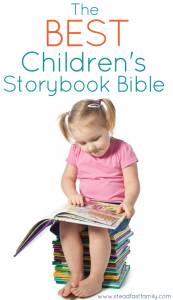 Perfect for ages 2-5, Play Through the Bible is full of games, activities, and simple crafts going through 25 stories from our favorite children’s Bible. 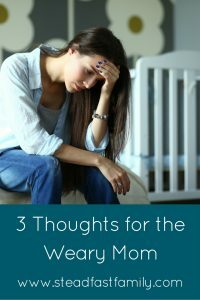 I also included plenty of tips and ideas I learned along the way! 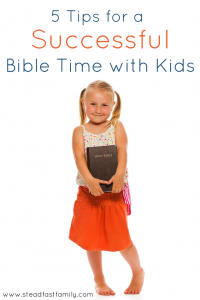 If you are ready to start teaching your little one biblical truth on their level be sure to check it out! The Hero Training series came about when I was looking for a fun way to help my son build his character. 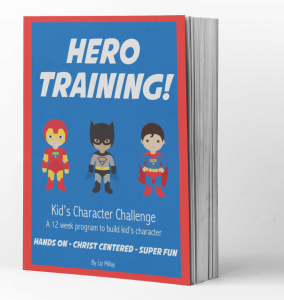 I didn’t like the programs I found that focused on rewards and behavior modification, so after giving it a lot of thought, I came up with Hero Training. 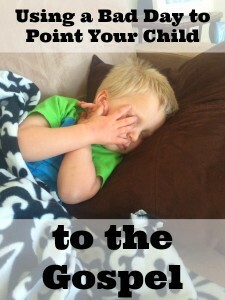 Each week focuses on one character trait and has fun “challenges” that help to practice the trait. Plus it has a fun super hero theme! 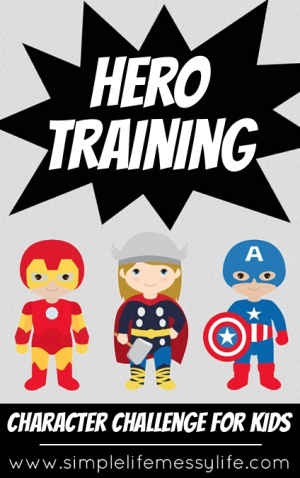 **UPDATE** Purchase the Hero Training ebook here! Looking for eBooks? I’ve got those too! 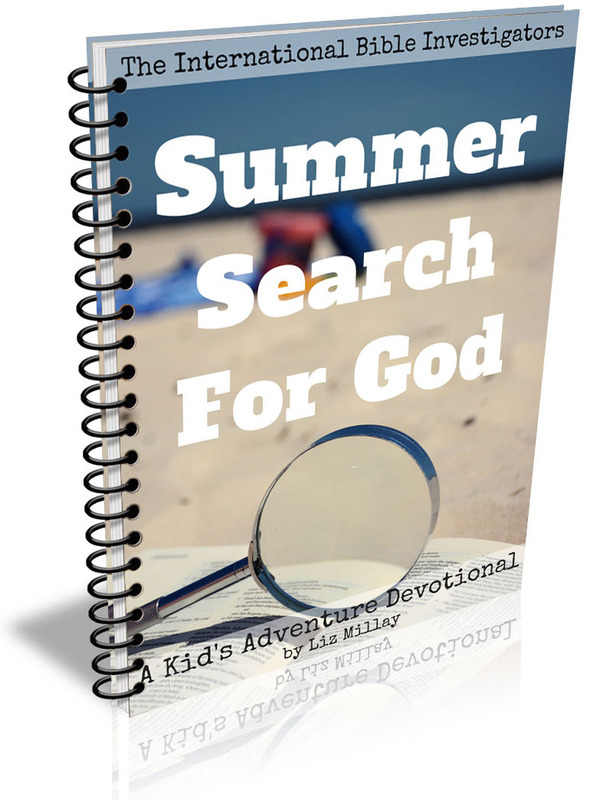 Are you looking for a way to intentionally bring God into your child’s Summer (or any time? 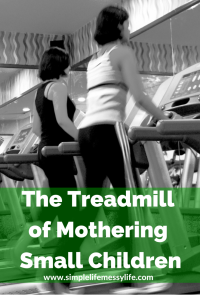 ), while still having loads of Summertime fun? Look no further! 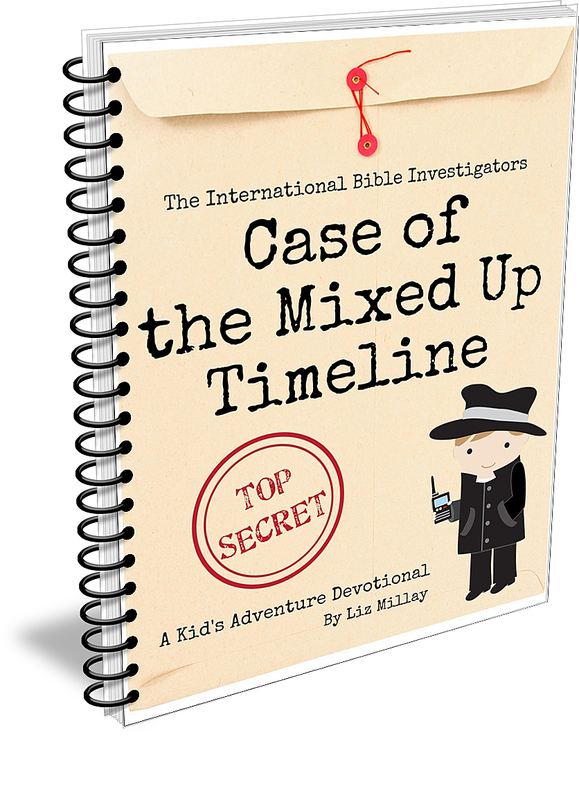 In The International Bible Investigators and the Summer Search for God, you’ll find everything you need to guide your child through eight weeks of Summer fun that will also point him or her to God. 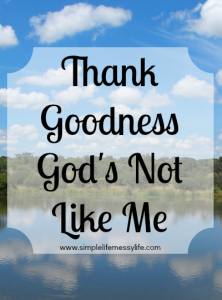 This eBook is not your average children’s devotional. It is what I have coined an “adventure devotional.” Most people, especially young ones, learn best through experiences. It is the things that we do, touch, taste, and feel that really stick in our memories. My goal with an adventure devotional is to bring God’s Word off the page and into life experiences that will stick with your children for years to come. 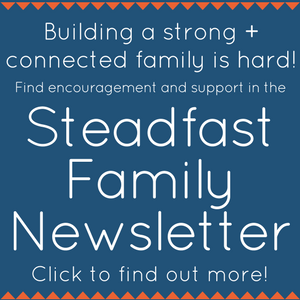 There are also loads more awesome resources available for FREE for Steadfast Family newsletter subscribers!